Selling your home in winter can be one of the most successful Scottsdale home selling strategies you can employ. Recent data provided by Redfin confirms listing your home during the winter can actually mean a faster sale and a higher price. One main reason is there are fewer homes on the market during the winter months, because most sellers wait until the more popular spring and summer months to list. Let's take a look at the Redfin data and see how it supports one of the best Scottsdale home selling strategies that can be utilized. As part of the Scottsdale home selling strategies employed by savvy sellers, winter or off-season purchasing can be advantageous. Since home shoppers may be fewer in the winter, homes on the market can often sit unsold longer. This makes for motivated sellers, which is good for a serious buyer. While going against the grain in trying to sell a home in the winter is seen as a potentially good idea, it's not a no-brainer. There still are challenges that need to be overcome. One real estate professional shared her view on including winter selling among Scottsdale home selling strategies: "There are pros and cons to selling a home in the winter. 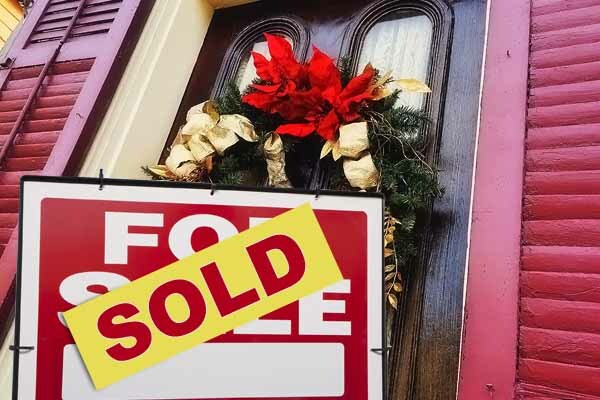 There does tend to be less competition around the holidays, but it could work to the seller's advantage in that their property may have more interest than when the market is more saturated with other homes." So, here's the proverbial bottom line when it comes to employing Scottsdale home selling strategies that include listing your home during the winter. If you need to sell your home in the winter don't let the cold temperatures prevent you from doing so. The perception may be that winter is a bad time to buy or sell a home but, of course, that is dependent upon where you live and how severe the winter weather is. In parts of the country that have milder winters or breaks in winter storm activity, listing your home then could be a smart move and a successful one. See more articles pertaining to Scottsdale home selling strategies in the two sections of articles on Scottsdale Home Selling Tips and Scottsdale Homes for Sale just below Scottsdale Real Estate Categories in the column to your right. A large number of homes for sale offer open houses as a popular way to attract buyers. A Scottsdale open house can be an excellent tool to put your home on display for prospective buyers to get a closer look. Before you hold your own open house, we think it’s a good idea to visit a few others and learn from them – both the good and the bad. 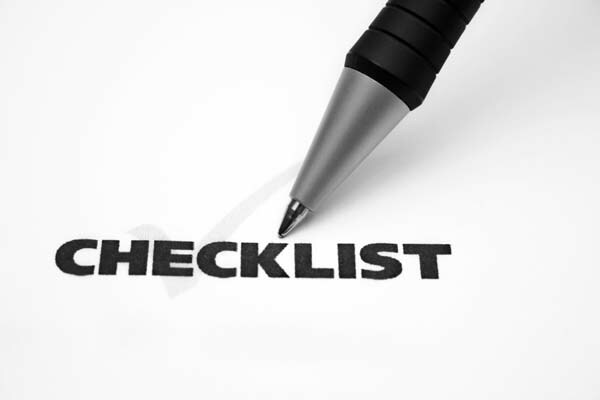 Once you decide to list your home and have an open house it will help you make yours as successful as possible. Attending a Scottsdale open house (or two, or three) are great idea generators. Let’s take a look at a few areas in which you can gain valuable insight that will prepare you for a successful Scottsdale open house. Use the time you’re investing by visiting other open houses to compare the prices of comparable homes and learn more about the market. Meet the listing agent and ask questions to get their opinion about current trends in your market area. 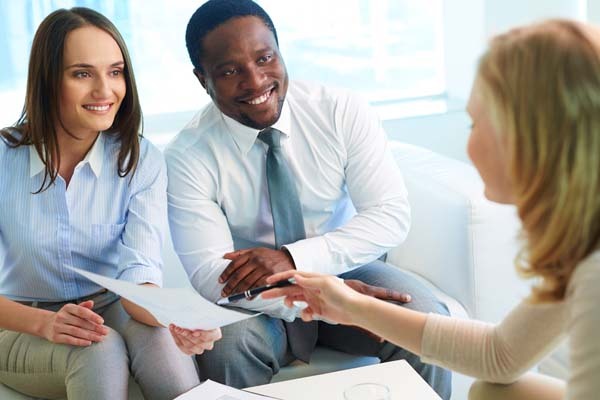 Because they’re in the business, real estate professionals are usually in the know about changes in the local markets well ahead of the news media or other informational sources. Since most sellers make every effort to show their home in the best possible light for an open house, pay close attention to what has been done to the home. Many sellers may make cosmetic improvements in preparation for listing and showing their properties. Often their real estate agent can suggest the most popular designs and newest trends in the market. If your home needs a few updates to improve its appeal to prospective buyers, seeing what other sellers have done may assist you in selecting paint colors, kitchen or bath fixtures and countertops. This is especially true if you attend several open houses and begin to see improvements that are consistent with each other. If you’re considering having updates done to your home before putting it on the market, what better way to get a good referral than to ask the listing agent or seller of one of the homes you liked for the contractor’s name. Being able to see the results of what a few remodeling upgrades can do for home will give you some interesting ideas for your own home. Now that you’ve seen what others are doing with open houses, let’s shift gears and begin planning for your very own. Here are a few tips on what you should do to make your Scottsdale open house as painless and seamless as it can be. Conducting a Scottsdale open house can be an emotionally conflicting process. Inviting people you don’t know into your house to mill around and look in every nook and cranny can be a little overwhelming. Don’t allow it to be. Remember, it may mean the difference between selling your home quickly or not at all. Think of each person that comes through your doors as a potential buyer – chances are pretty good that one of them will be. And while an open house can be somewhat intrusive and emotionally draining, treat your home as an asset that you want to sell both quickly and at an attractive price. That motivation may give you a different perspective on the value of a Scottsdale open house. As you probably know by now, most home-staging and open house experts recommend “depersonalizing” your home by removing personal items like collectibles, family photos or other memorabilia. A prospective purchaser wants to feel as if he’s walking into a neutral zone, giving him the ability to see the various rooms of the home decorated with his furnishings and possessions – not somebody else. Psychologists say this is very important to what motivates buyers to buy certain homes. You may also consider this idea: Sellers who have the greatest success with open houses have reported they’ve actually moved out of the home. If you’re able to do so, this may be an excellent way to ensure you’ve broken the emotional bond you have with your home and have given all prospects the opportunity to envision their family in what could be their new home. If you elect to stay in the home while you’re conducting your Scottsdale open house and don’t have the luxury of moving out until you sell it, be smart with your possessions. While we’d like to think homebuyers viewing homes for sale are trustworthy, the truth is, some aren’t. As a precaution, therefore, be sure to remove any smaller valuables from public view and access. Hide expensive jewelry, watches, smartphones and tablets deep in closets or in a home safe if you have one. 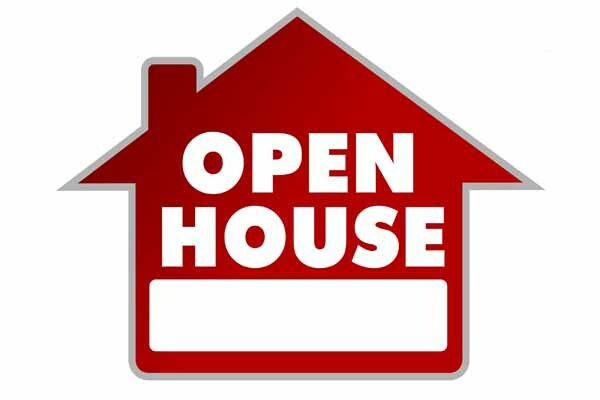 Remember, people attending open houses may feel free to open drawers or closets, so make sure there aren't any valuables readily available for them to take. Lastly, secure any handguns or other firearms in gun safes or, preferably, out of sight altogether. Many homeowners have reported guns were among the primary possessions stolen in burglaries or home invasions – and many times, experts say, it’s because the thieves knew the guns were in the house. Keeping them locked away during a Scottsdale open house can be one way you could deter potential burglars from “casing the joint” as they plan for a future theft. See more articles pertaining to selling Scottsdale homes in the two sections of articles on Scottsdale Home Selling Tips and Scottsdale Homes for Sale just below Scottsdale Real Estate Categories in the column to your right.